Enriched with MT Technology designed to target multiple layers of the skins epidermis. 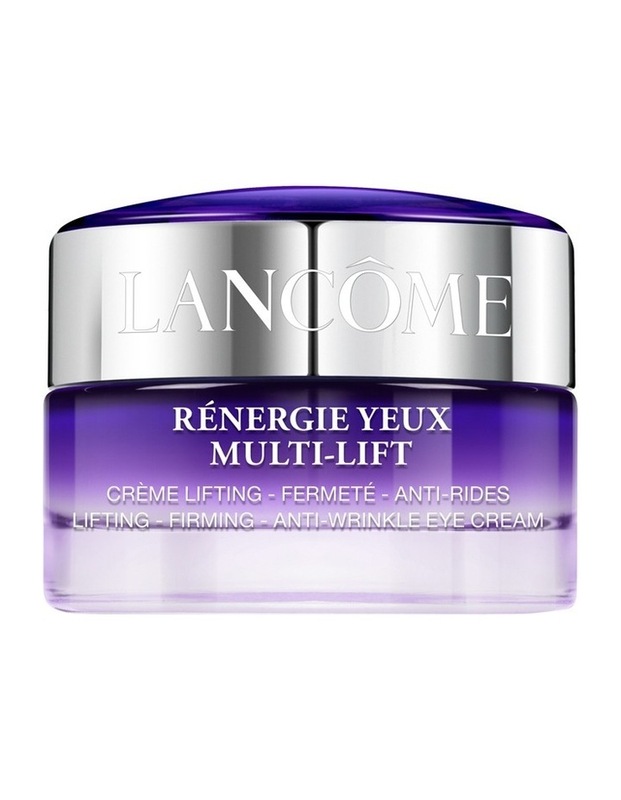 Immediately the eye contour feels lifted, supple and looks smoother. The eye contour looks visibly more radiant and younger.